Recently, I wrote about the top earning dead celebrities of the year. From James Dean, to Marilyn Monroe, to Paul Walker, to Michael Jackson… deceased celebrities continue to rake in millions for many, many years after their deaths. Actor and comedian, Robin Williams was an Oscar winner and a beloved figure, with a plethora of hit movies to his credit. He also left behind a $100 million estate when he died back in August 2014. So surely, we'll be seeing Williams on upcoming lists of top earning dead celebrities, right? Well, not really, and here's why. Williams, known for such films as Good Will Hunting and Dead Poet's Society, filed a deed to put a restriction on the use of his likeness for 25 years after his death. What this means is that his name, voice, photos, and signature cannot be used in any film, advertisement, or endorsement until 2039. The bottom line is that this drastically limits his future earnings. The estates of performers like Elizabeth Taylor and Elvis Presley can charge upwards of $500,000 for the use of their image in ads. Sometimes that figure can climb to $1 million or more. Some dead celebrities, like Bettie Page, make money from royalties from clothing lines with their name attached. Licensing deals done by the estates of James Dean and Steve McQueen (among others) can also add to the posthumous paydays. But for Williams and his estate, restricting use of his image has ensured that no one can profit from his sudden death. 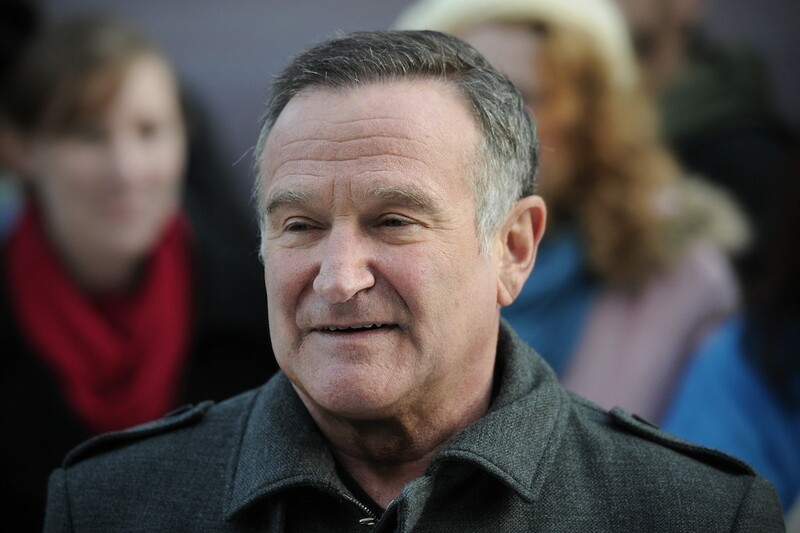 Williams committed suicide at the age of 63. It is possible that Williams did not want his image exploited after his death. It is a personal decision every celebrity must make. When he was alive he did authorize use of his image on a number of occasions for brands like Snickers and Legend of Zelda. Of course, stars like James Dean and Marilyn Monroe died decades ago, before celebrities became so aware of the ways in which their image could and might be exploited after their death. Developments in technology, the Internet, and CGI and visual effects mean that the estates of the dead celebrity and movie studios can exploit the likenesses and many have. James Dean appears in ads. Tupak Shakur's hologram famously made its debut at the Coachella Music and Arts Festival. Michael Jackson has a Las Vegas Cirque du Soliel show. Deals like this mean the celebrity's businesses can live on for years, decades, or maybe even centuries. Consider also, that after Paul Walker's untimely death, Furious 7 used visual effect, body doubles, and archival footage in order to finish the film and keep Walker's character in it. Walker died in a car accident in 2013, while the film was still shooting. The final film, complete with a heart rendering homage to its late star, went on to gross $1.5 billion. Furious 7 is the fifth-highest grossing movie of all time and Walker's estate reportedly made $10 million on the film, which they wouldn't have had made if Walker restricted the use of his image. It is has also been speculated that Williams may have limited the use of his image as a savvy tax move. After the death of Michael Jackson, the IRS claimed the estate owed more than $700 million based in part on the value of his likeness. Cases like Jackson's have made celebrities become more cautious about the value of their image after their death. However, in Williams' case, the deed he filed indicated that he was leaving the rights to his name, image, signature, and likeness to his personal foundation, the Windfall Foundation, which would make it exempt from taxation. This could mean that Williams did it for privacy reasons, which for everyone who wants to remember the actor smiling, could be the best parting gift he left for his family, friends, and fans.